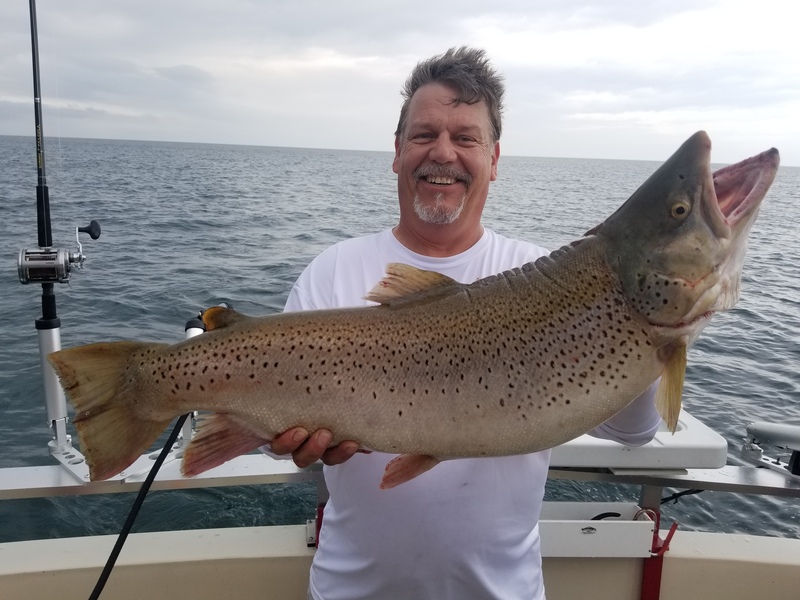 Join Me Captain Randy with 1st Choice Fishing Charters for a safe, fun, fishing charter experience. 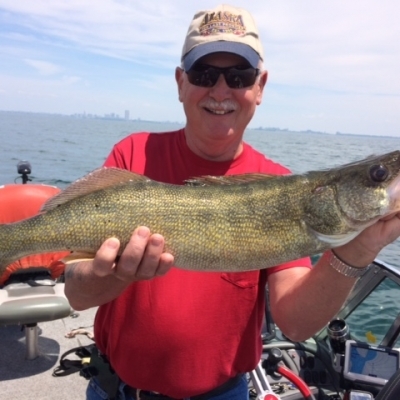 We fish Lake Erie, Lake Ontario, and Niagara River areas. 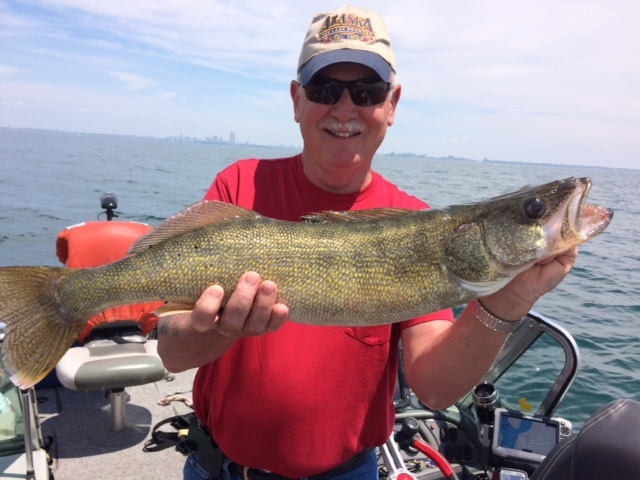 For Lake Erie Charters, I specialize in Walleye and Small Mouth Bass. 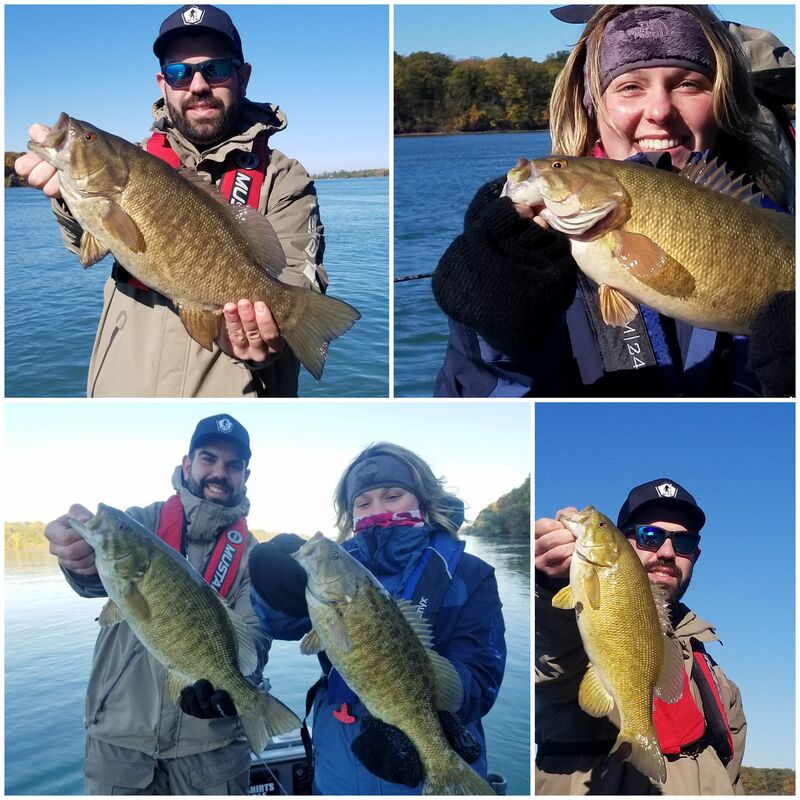 Our trophy bass fishing experiences are something to witness. 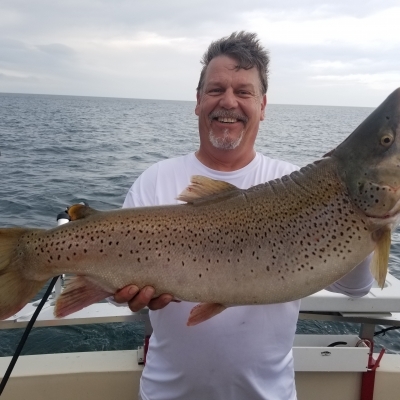 For Lake Ontario, I specialize in King Salmon, Steelhead, Small Mouth Bass, and Trout. 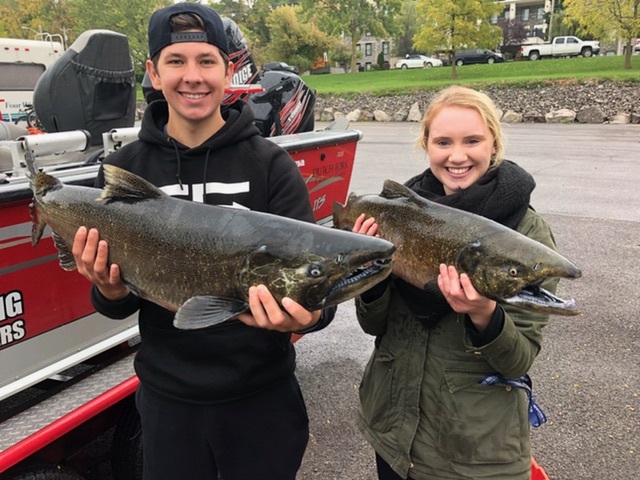 On Niagara River trips, we’ll focus on King Salmon, Rainbow Trout (Steelhead) and Small Mouth Bass. 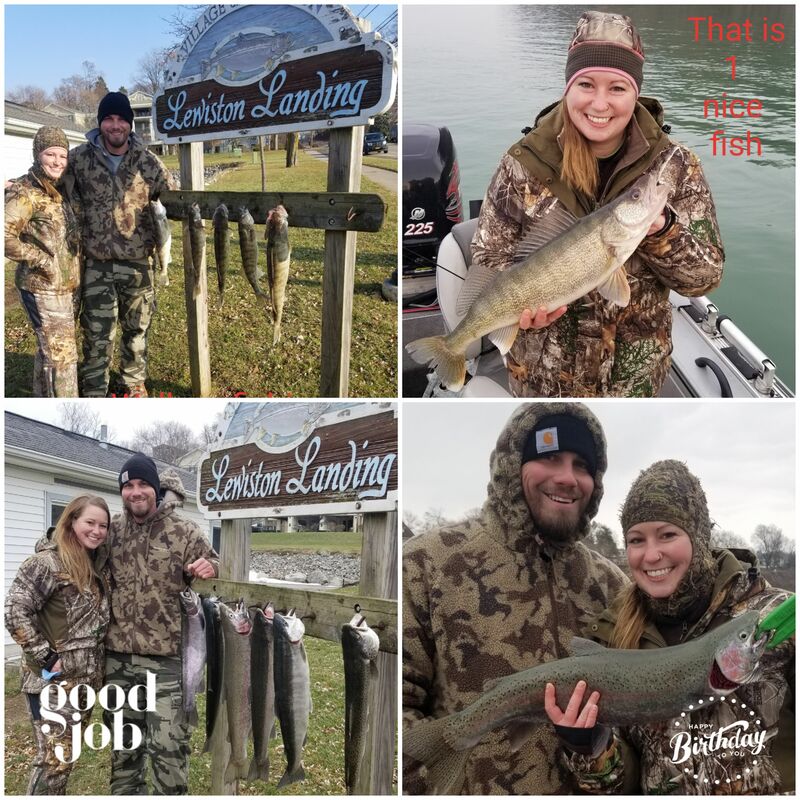 WE FISH 7 DAYS A WEEK 365 DAYS A YEAR. 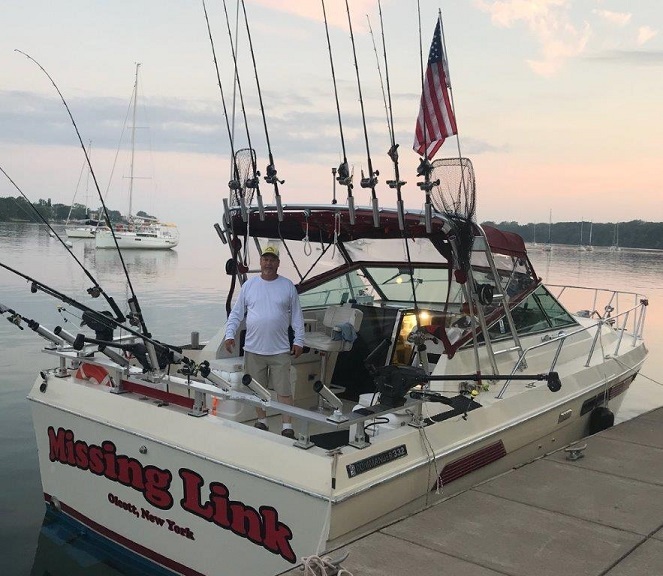 If you’re ready for an exciting experience near the Buffalo / Niagara, NY area, contact Captain Randy at 716-940-2845 to check availability and book a time slot. 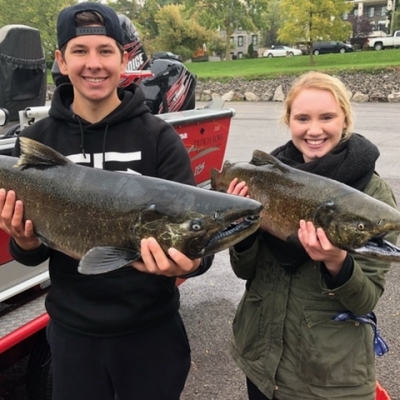 Join us for Lake Erie, Lake Ontario & Niagara River fishing charters today! Check availability and book a time slot. Join us for Lake Ontario, Niagara River & Lake Erie fishing charters today! ALL FISHING CHARTERS ARE PRIVATE ! 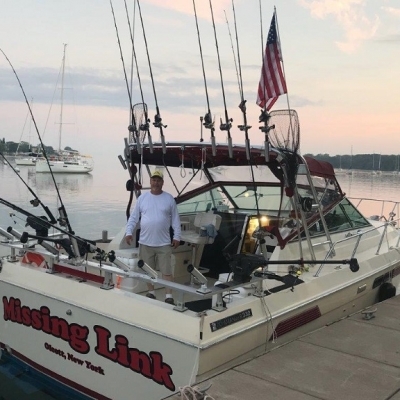 Check out our New Boat!